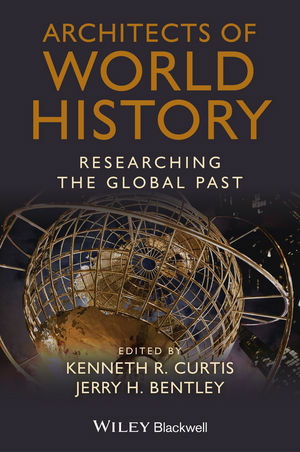 Offers insights into the process of developing a workable world history research topic and the experience of professional life as a world historian. Kenneth R. Curtis is Professor of History at California State University, Long Beach. His most recent publication, co-authored with Valerie Hansen, is the second edition of Voyages in World History (2013). The late Jerry H Bentley was Professor of History at the University of Hawaii and editor of the Journal of World History. He wrote written extensively on the cultural history of early modern Europe and on cross-cultural interactions in world history.